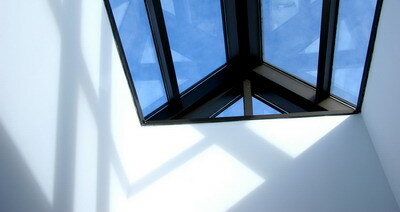 Skylights are the perfect solution to additional lighting in your home or office. Aside from providing natural day light, skylights can also help in minimizing heating, cooling, and lighting costs. Skylights are also designed in a variety of shapes and made from many different materials, hence a specific skylight can greatly influence the interior style of your building. Whilst a commercial skylight is generally used for energy-efficiency purposes, the residential skylight is more commonly used as simple lighting additions or equally, a contribution to the overall look of the structure. Recently, skylights have become popular due to the current research advocating that natural light not only helps concentration, but raises people’s spirits, increases productivity, and aids the healing process. 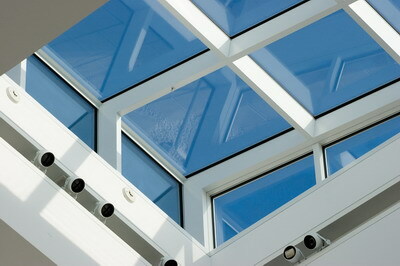 Roof 101 offer roof skylights in an array of sizes, styles and substances. The most prevalent shapes include rectangular, triangular, oval, diamond, circular, multi-sided, and tubular. The substances we use are of the highest quality, and will be suited to your current roofing style. They include corrugated iron, tile, metal, steel, plastic, glass and acrylic. The material from which the roof skylight is built, its size and position, will all affect both the amount of admitted light and the energy efficiency of a skylight. Glazing is also an important factor to consider. A Roof 101 representative is able to assist you in choosing the most appropriate materials and design for your roof, in accordance with your climate, so that your skylights will be both energy efficient and a lovely addition to your home. 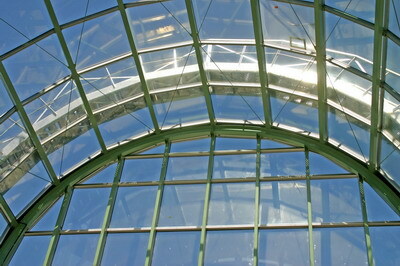 Other functions that are able to accompany skylights in maximizing daylight are ventilation and moisture control. This is achieved by providing an opening for hot air that naturally accumulates near the ceiling surface to escape. In this case, the skylight will act similarly to a window, and can be opened eithe rmanually via chain or pole, or automatically. Roof 101 can install all automatic opening units for your roof skylight system, to ensure maximum comfort and simplicity.